Build your dream home here in Stafford county! 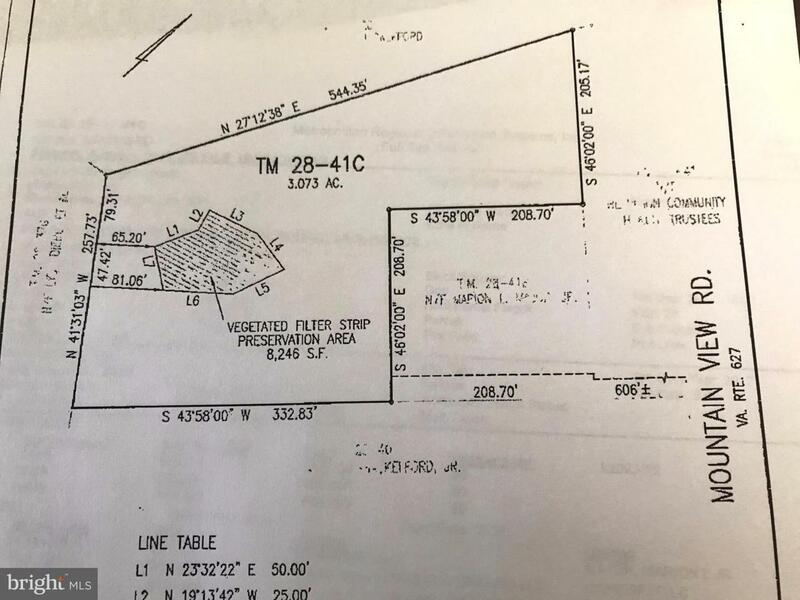 3.07 acres! Perked approved for a 3 bedroom Septic.